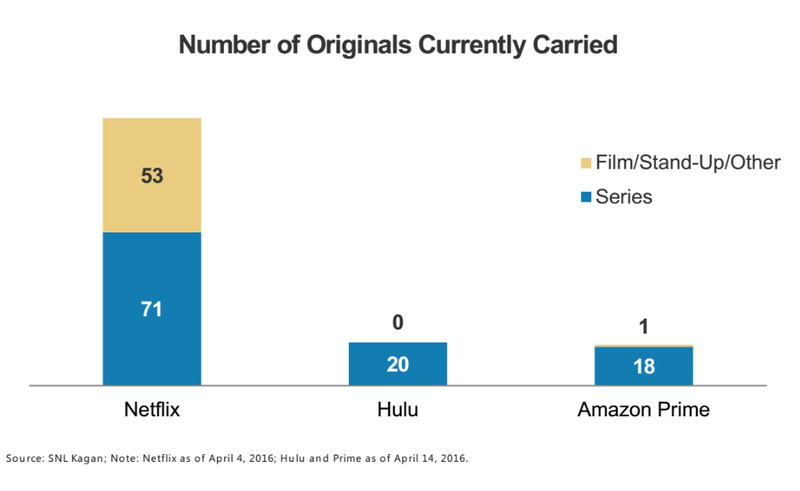 It’s no secret that Netflix believes that ramping up the production of original shows and movies is the key to its success, especially internationally. The company has said it will release a whopping 31 scripted shows this year, and it’s gotten good at making them (by some measures it’s producing better shows than HBO). 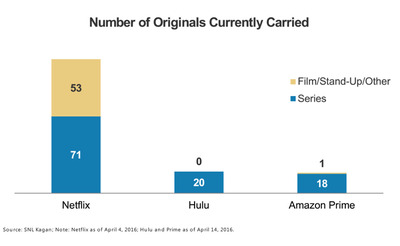 But sometimes it’s worthwhile to have a reminder of just how much Netflix crushes its competition in terms of numbers of originals released.